How can ISSR2W be used? Our premium white industrial ribbon is used to create a clear white print on our vinyl stock for projects using 2� tape or smaller. Perfect for high-visibility labeling in the workplace. This premium industrial ribbon is chemical, scratch, and UV resistant. Formulated for SafetyPro and Durabel. All of Industrial Safety Solutions industrial labeling products and materials are tested and validated before even being added to our SafetyPro line so that we can assure you�re receiving the highest quality industrial labeling products on the market. 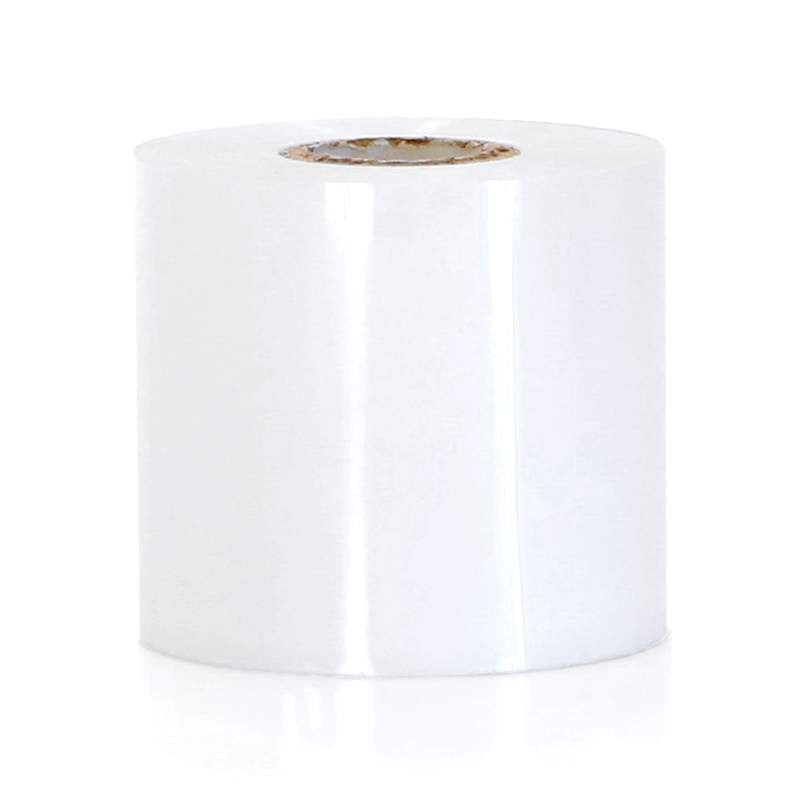 Our premium white industrial ribbon is ideal to print highly visible, clear white print on our premium vinyl stock for your labeling needs. Contact us today and browse through our other SafetyPro Ribbon products.